On April 19, toymaker Mattel announced it had appointed Ynon Kreiz as its new CEO. The maker of Hot Wheels, Barbie and Fisher-Price bids farewell to departing CEO Margo Georgiadis, who bows out after a lacklustre year. 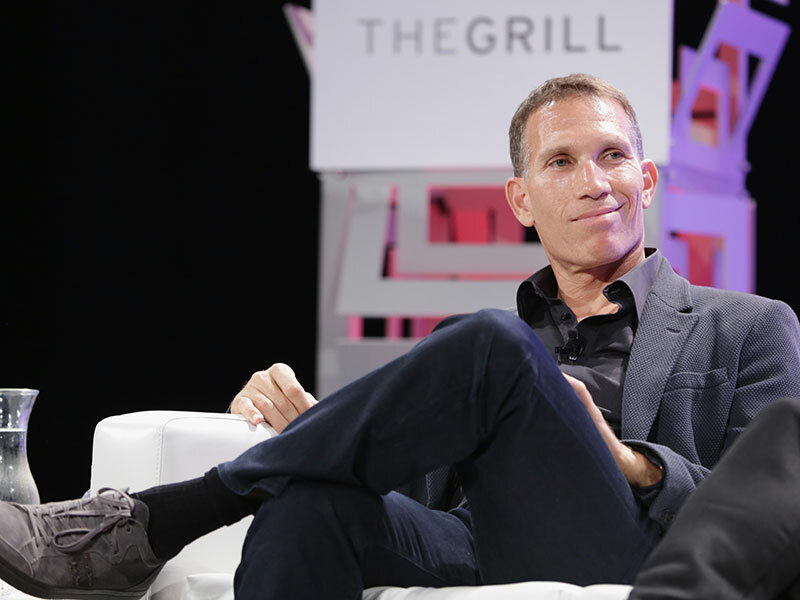 Kreiz, the former head of Disney’s Maker Studios (now known as Disney Digital Network), joined Mattel’s board of directors last June. Prior to his time at Disney, Kreiz served as Chairman and CEO of the Netherlands-based Endemol Group, one of the biggest independent television production companies in the world. Georgiadis took the reins at Mattel in February 2017 after a stint as an executive at Google, becoming only the second woman to ever lead the toy company. Georgiadis is leaving Mattel to take the top job at genealogy company Ancestry. “Mattel is an iconic company with many of the world’s most beloved brands and greatest toy franchises,” said Kreiz in a statement. “I am excited by the opportunity to lead the company towards its next phase of transformation and restore Mattel to a high-performing toy company. Despite experiencing a spike in 2016, Mattel’s stock price has failed to return to the peak levels it registered in 2013. In the year since Georgiadis took over, the company’s stock price has fallen from around $25 (€20.32) to just under $14 (€11.38). The leadership transition comes at a difficult time for the toy industry. Demand for toys is decreasing as the market moves towards video games, a trend which will likely increase as video game technology continues to progress. For example, Mattel’s top retail customer, Toys R Us, filed for bankruptcy at the end of last year and was forced to liquidate all of its US stores, as well as enter into administration in the UK.